I am a researcher in Economics. I finished my Ph.D at University of Alicante in 2012. 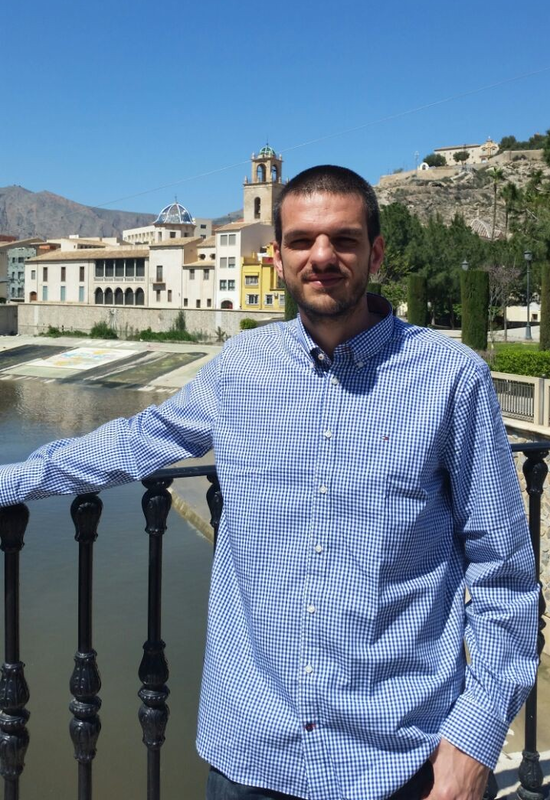 Currently, I am an Assistant Professor at Universidad CEU Cardenal Herrera and External Research Fellow at Instituto de Economía Internacional (University Jaume I). My main fields of research are household finance, banking and energy economics.